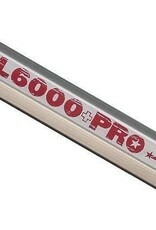 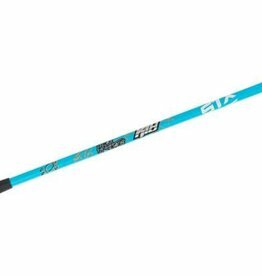 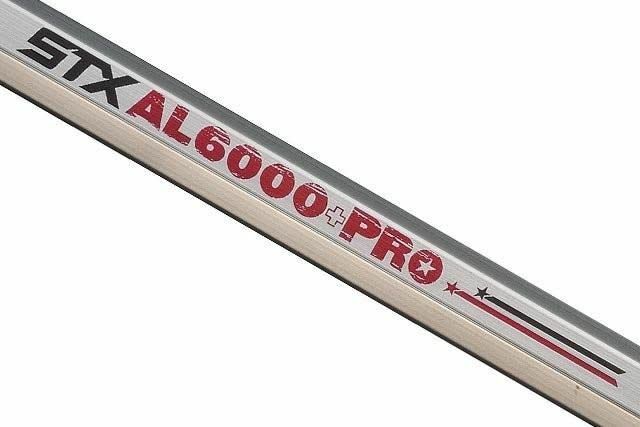 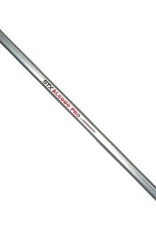 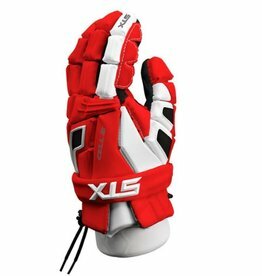 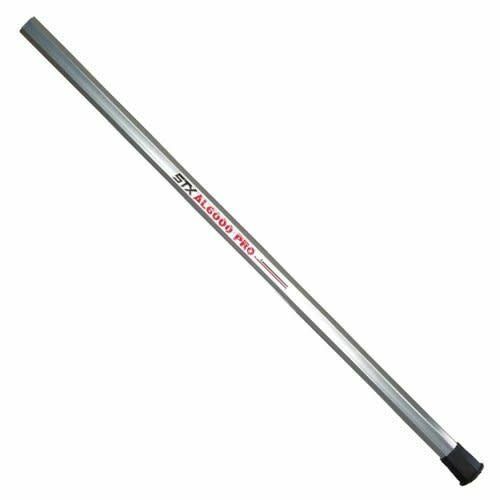 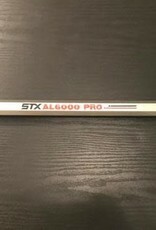 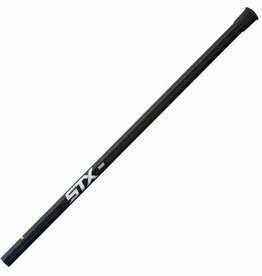 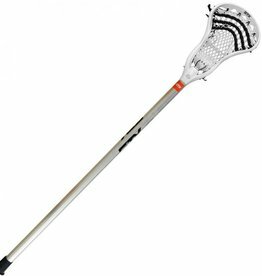 STX® AL6000 Lacrosse stick handle/shaft is constructed from lightweight and strong 6000 Series aluminum. 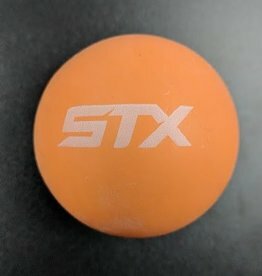 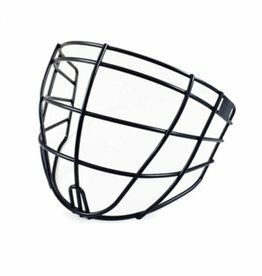 Provides direct connection between your hands and the ball. 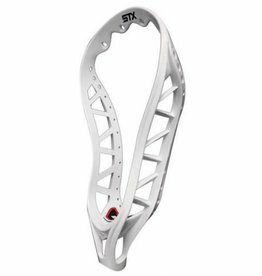 Includes Head Screw and End Cap.